We've now established a ranking system! Rise your way all the way from a 2nd Lieutenant all the way up to a 4 star General! Gaining your first 6 ranks is easy - just get out there and fly! 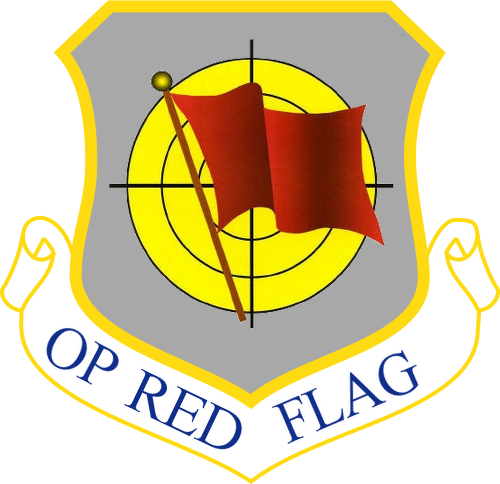 We will automatically track the hours you spend in-air with an OPRF aircraft, and update your rank accordingly. You can check your hours here on the forum. For more info, check out this thread right here.